After lots of sugary treats and beverages this past week, I’m looking forward to drinking at least one nutriblast a day. It’s becoming my new healthy addiction. If you don’t have one yet, I 100% recommend buying it. Last night I made a detoxifying blend with kale, banana, berries, and coconut milk and let’s just say it didn’t turn out as delicious as I expected. 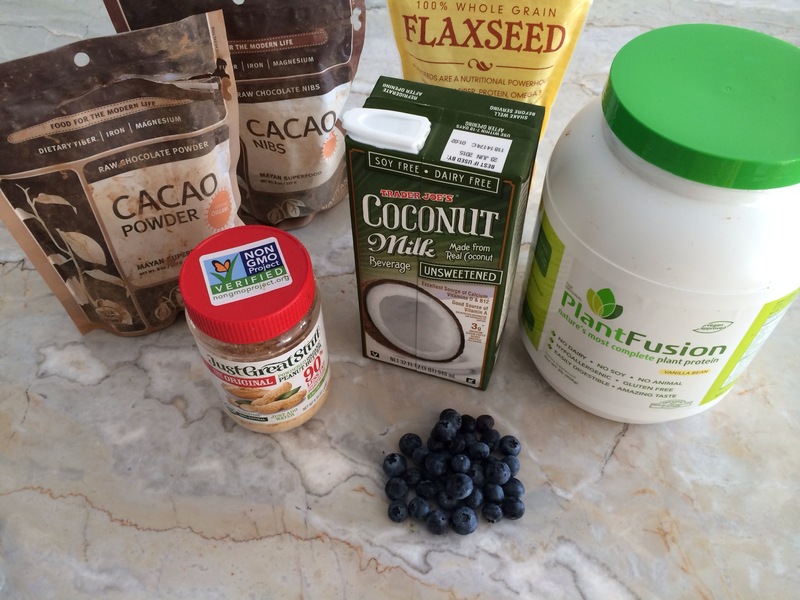 But this cacao berry recipe is one I’d love to share with you. It is not only refreshing and smooth but it is tasty and packs in tons of nutrients. I added in protein powder for an extra boost, but that is optional. Enjoy! 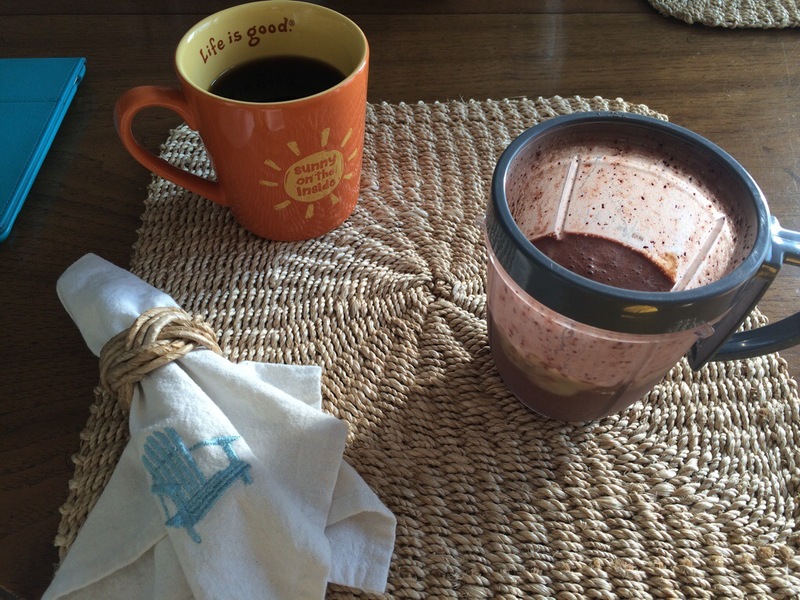 If you have any delicious Nutribullet smoothies or shake recipes, share it with me by leaving me a comment below!